Eavesdropping from a distance can be tricky because it usually requires some sort of bug or transmitter. It's easy to transmit audio through lasers, but you can also use lasers to build a microphone that picks up audio from a distance. 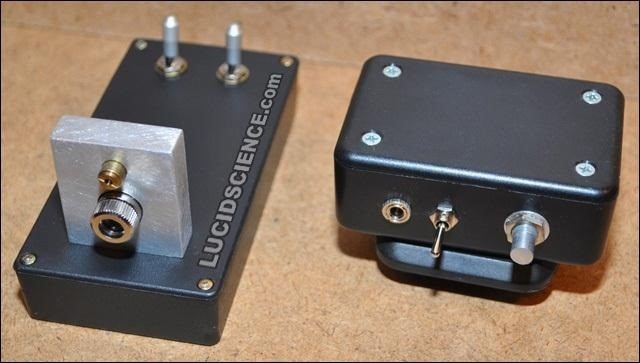 LucidScience built the Laser Spy System for about $20. 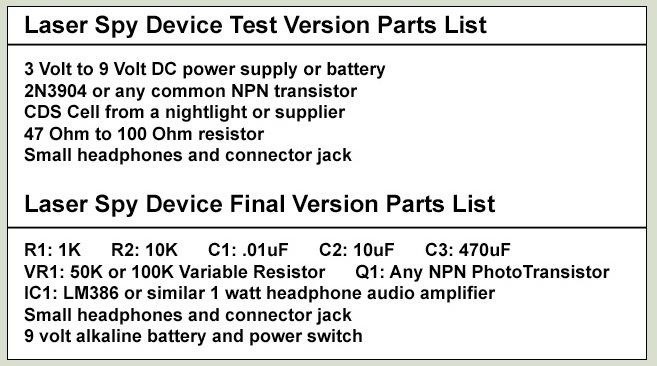 To make your own, you'll need a cheap laser pointer, an NPN phototransistor, a headphone amp, and a few other small pieces listed below. A light-to-sound circuit is installed in a small plastic box with the power switch, volume control, headphone jack, battery, and the phototransistor. 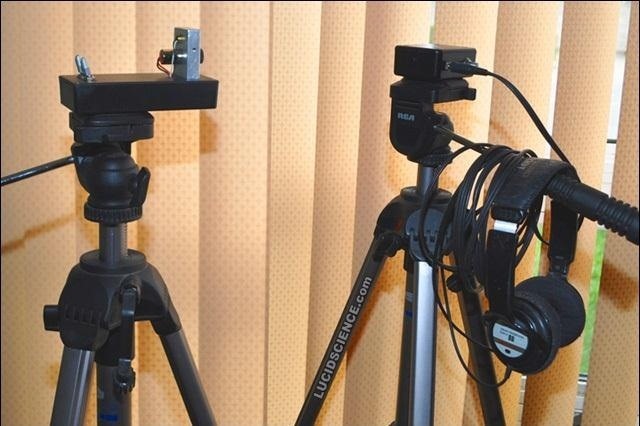 The finished receiver is mounted to a tripod. But it proves more difficult, but still possible, when the distance is further and you have windows to pass through. You can find schematics, photos, and a very detailed step-by-step guide on how to build and use the microphone over on LucidScience.